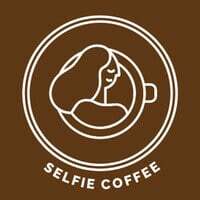 A six-minute walk away from Bugis MRT or nine minutes from Nicoll Highway MRT, Selfie Coffee Cafe is located just one block away from Arab Street on Haji Lane. 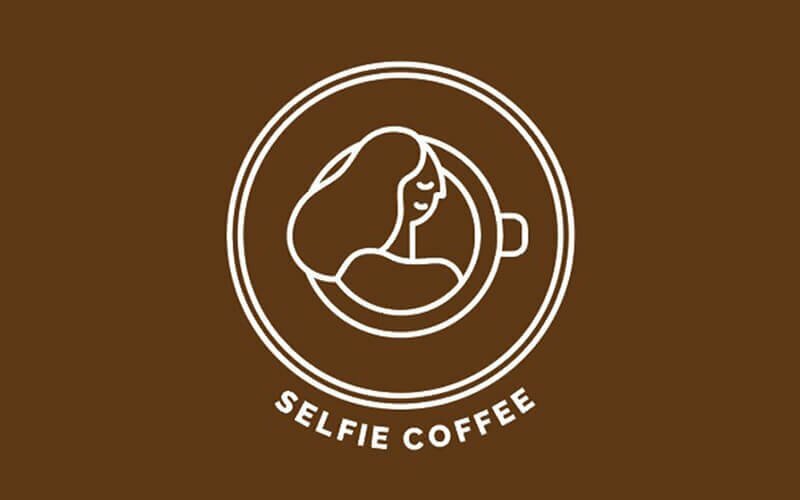 This jungle-themed cafe is perfect for selfie enthusiasts because as its name suggests, it features selfies printed atop coffee and other beverages. Take a selfie with the device provided and the image is uploaded to a machine which will then be printed atop a drink on whipping cream. Coloured vegetable oil is used for printing hence customers can down their beverage without worrying. Customers can choose any type of selfie including photos of their favourite cartoon character or celebrity. Both hot and cold drinks are served at the cafe, such as caramel macchiato, mango passion fruit juice, and milk tea. Sip on a selfie coffee and munch on some of the snacks offered like chicken wings and waffles.